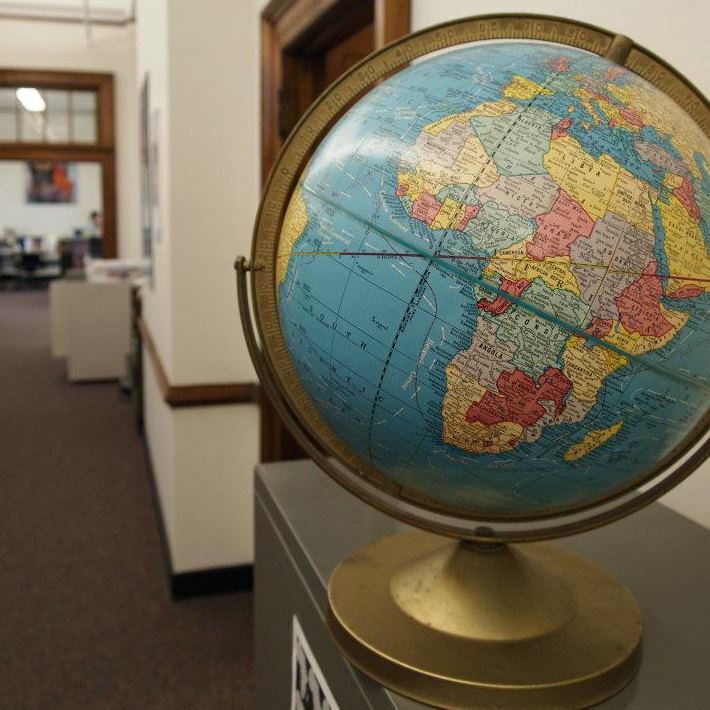 The International and Area Studies Library celebrates the University Library's broad collection of comics and graphic novels that represent every corner of the world. Jennifer Anderson Bliss is a lecturer in French and Comparative and World Literature.  She received her Ph.D. in comparative literature from the U of I in May 2014. Her dissertation, “Picturing the Unspeakable: Trauma, Memory, and Visuality in Contemporary Comics,” won the John Lent Scholarship in Comics Studies from the International Comic Arts Forum last year, and she has published articles about literature, comics, and visual culture in the International Journal of Comic Art and LIT: Literature Interpretation Theory. Her research explores the intersections of trauma, violence, and the visual realm in comics from around the globe, including Iran, Rwanda, France, and the US. She recommends Epileptic by David B.
Rubem Borges Teixeira Ramos is an Assistant Professor of Librarianship and of Information Management at the Universidade Federal de Goias, in Brazil. He received his master's degree in Information Science from the Universidade Federal de Minas Gerais, also in Brazil. Currently, he's a visiting scholar here at UIUC's GSLIS, taking part of his PhD. His studies and research regard information and knowledge gathering by readers through the superhero comic books, specifically involving the ways in which readers are able to process and make meaning from these comics and how that meaning may inform their lives as well. He recommends Histórias Em Quadrões Com A Turma Da Mônica. Damian Duffy is a cartoonist, writer, curator, lecturer, teacher, Glyph Comics Award-winning graphic novelist, and a PhD candidate at the University of Illinois in Urbana-Champaign Graduate School of Library and Information Science, where he teaches a course on computers and culture. His many publications range from academic essays (in comics form) on new media & learning, to art books about underrepresentation in comics culture, to editorial comics, to a forthcoming graphic novel adaptation of Kindred by Octavia E. Butler, published by Abrams ComicArts. He recommends Blacksad and Moonshot: The Indigenous Comics Collection. Nina Paley is the creator of the animated musical feature film Sita Sings the Blues, which has screened in over 200 film festivals and won over 35 international awards. More recently she made This Land Is Mine, a short about Israel/Palestine/Canaan/the Levant intended for a larger project, Seder-Masochism. Her adventures in our broken copyright system led her to join QuestionCopyright.org as Artist-in-Residence in 2008, where she produced a series of animated shorts about intellectual freedom called Minute Memes. Today, as half of PaleGray Labs, she is developing techniques to combine animation with her other passions of quilting and embroidery. She recommends works by Claire Bretécher and Lat.